Excellent quality and black color, delivered with its copper seal. 4,26 € 4.26 tax incl. 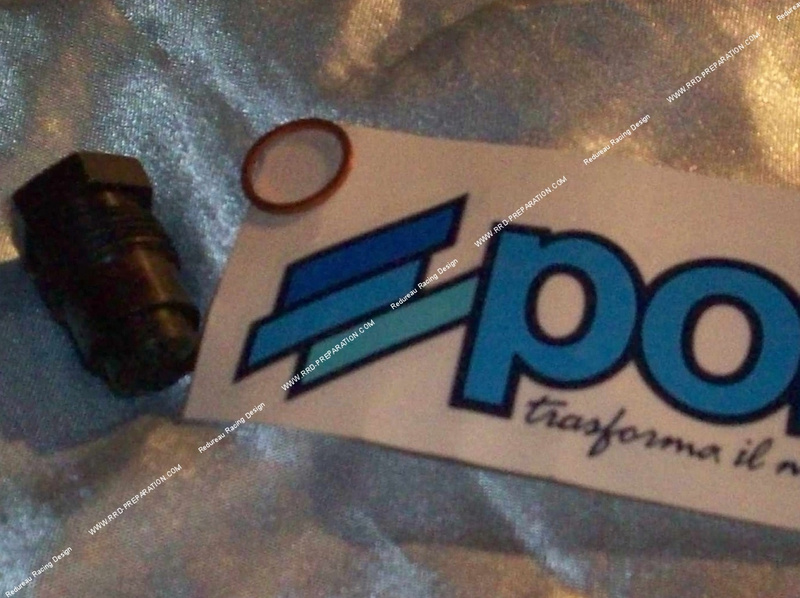 Stopper decompressor for cylinder heads POLINI, MALOSSI, origin, ... And some others of Peugeot 103. It is of excellent quality, of color black, delivered with an anti-leakage seal in copper.